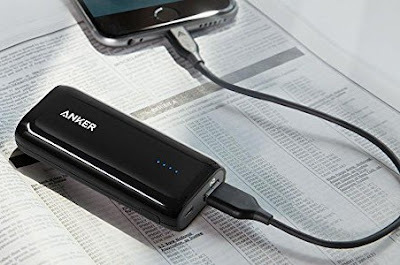 Head over to get this Anker Astro Ultra Compact Portable Charger for ONLY $12.99! With its unrivaled palm-friendly size and enough capacity for around 2 full phone charges - Astro E1 is one of the world's most popular portable chargers. Slip it into your pocket, completely forget it's there, then bring it out for a boost when you're running low.